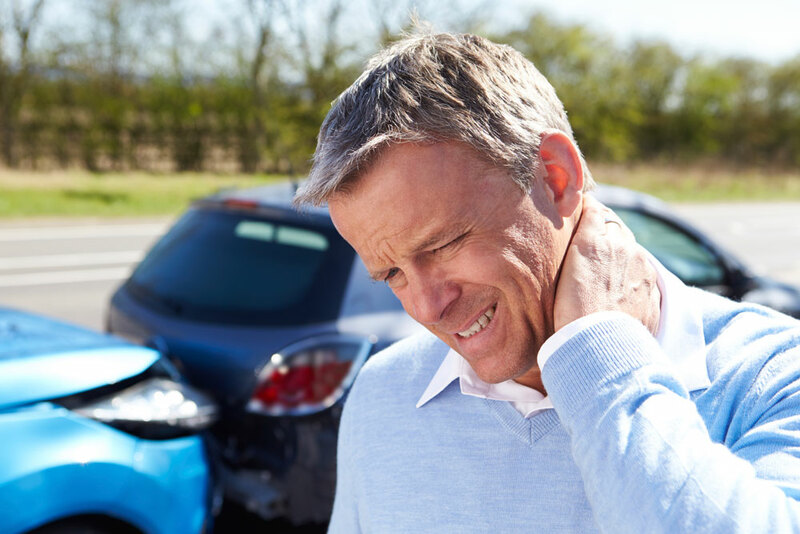 who have been injured with personalized legal care and support. No fee, no risk promise: we don’t get paid until you win. 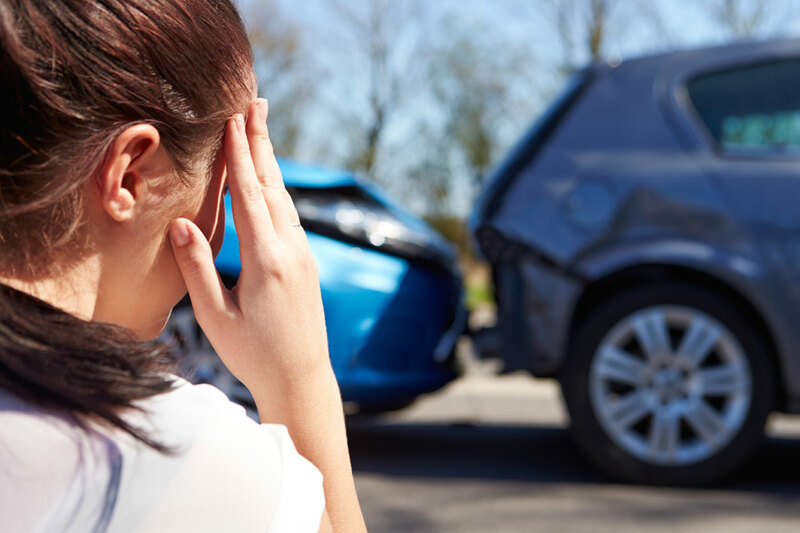 Michael A. Rabban has been regarded as one of the best Personal Injury lawyers in Los Angeles. In 2009, he founded a very successful law practice that quickly garnered the respect of clients and peers alike. 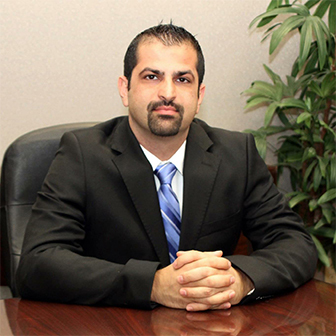 He has handled cases involving work related accidents, car accidents, and many premises liability cases such as Slip and fall accidents, dog bite, and negligent security cases. To Michael, it had always been a life time dream to establish a practice who's mission was to treat each and every one of his clients with care, dignity and respect. He strives to afford every one of his cases, no matter how big or small, the time, effort and attention he or she deserves. He lives and breathes by the mantra that no person is without rights. I know many attorneys and was having a hard time deciding who to use. I was fortunate enough to make a great choice and pick Mr. Rabban to represent me. He is professional, knowledgeable, personable, and took the time to answer all questions. He would follow-up with me regularly and pay close attention to the details of my personal case. The outcome of his hard-work paid off and I thank him for that. I strongly suggest him to everyone seeking counsel. You’re not alone. We’re here to help.